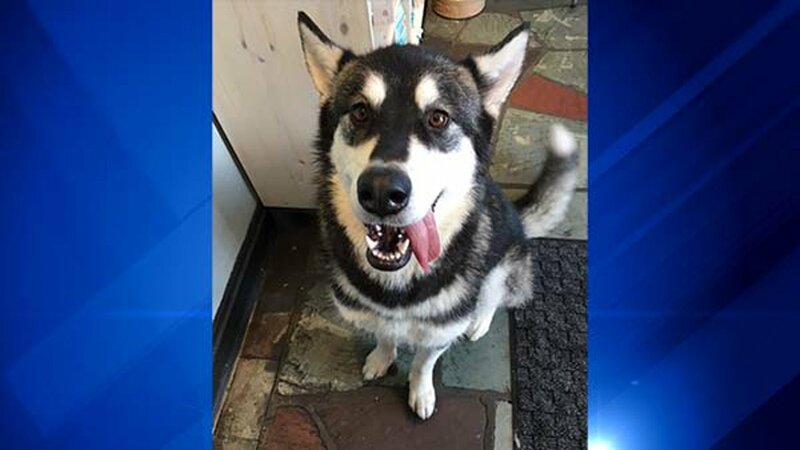 CHICAGO (WLS) -- Izabella the Malamute lives on Chicago's North Side. She usually walks about a mile and a half to daycare with her owner. But things took a scary turn Tuesday morning, after she escaped her harness. 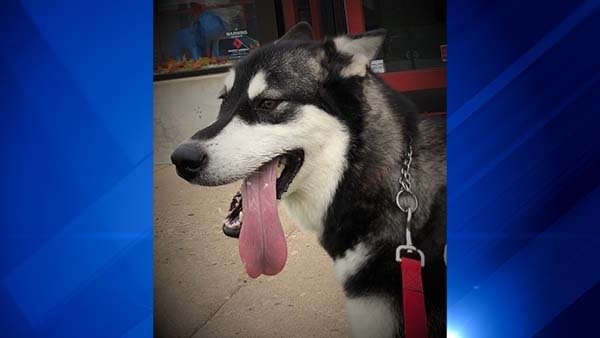 Canine Social Club officials said Izabella backed out of her harness as she walked with her owner around 6:30 a.m. and ran off. Frantic, her owner searched the area and called her name, but couldn't find her. 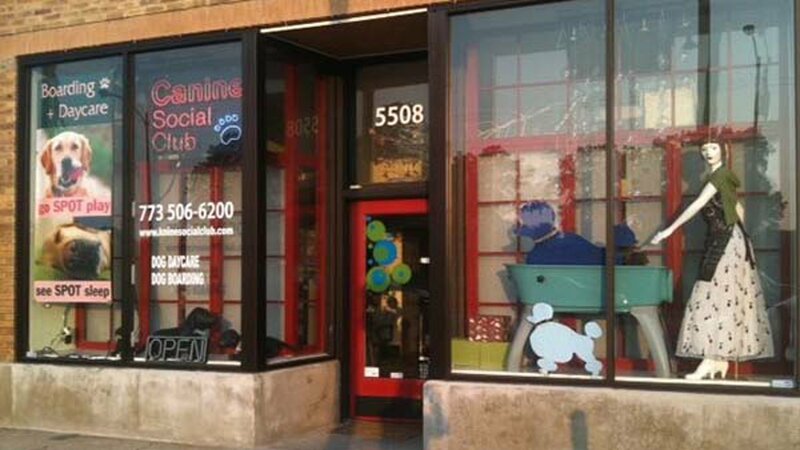 Thankfully, about 15 minutes later, Izabella walked into Canine Social Club, located in the 5500-block North Western Avenue, as another customer came through the front door. Officials said Izabella usually has to cross several busy streets to get to daycare, including West Devon, West Peterson and West Bryn Mawr avenues. But she arrived without a scratch! 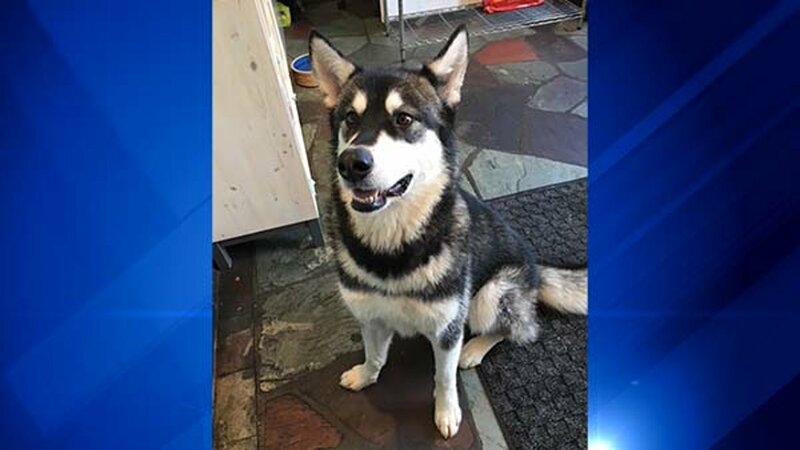 Workers became concerned when they noticed she wasn't with her owner and wasn't wearing her collar or leash. They immediately called her owner, who said she was "so thankful" Izabella made it to daycare safely.